Call 586-557-4367 and mention this coupon to receive our special internet pricing! 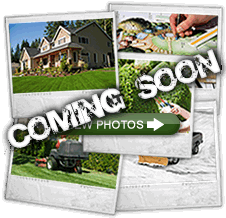 Slim's Landscaping is a full service professional grounds management residential and commercial landscaping company serving the Metro Detroit, Michigan area since the year 2000. 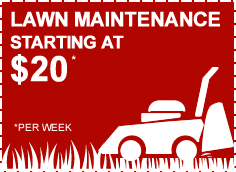 With over 10 years of experience in commercial, residential landscape and snow removal we can assist you with all of your grounds management needs. Slim's Landscaping has worked hard to earn a reputation as a professional landscaping company in Metro Detroit, Michigan. We are dedicated to providing top quality work and outstanding customer service. Our years of experience has helped us grow our business and the range of services we provide our customers. We specialize in a broad range of landscaping techniques and work hand-in-hand with a team of architects and horticulturalists to bring you a well rounded approach. 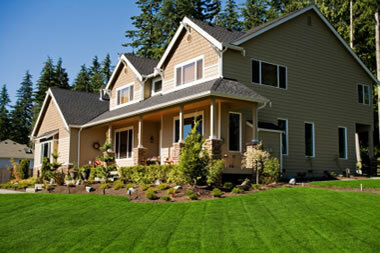 At Slim’s Landscaping, we design landscape plans to fit your home, business, lifestyle and budget. Our experienced team of professionals are here to service all of your landscaping needs that will enhance the beauty of your property.